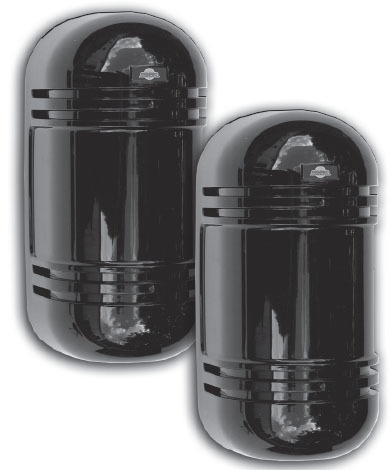 The GTO/PRO Photoelectric Dual Beam Detector uses dual beam and through beam technology to reduce false detections when detecting obstructions. When the beams detect the presence of a moving object, the detection will cause the gate(s) to stop and reverse to the fully open position. As long as the beam is obstructed the gate(s) will remain open. 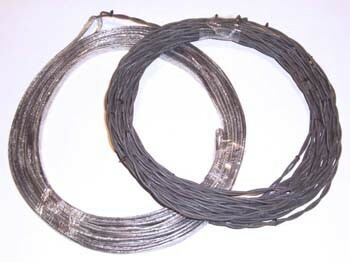 Can be used with all GTO/PRO and Mighty Mule AC and DC powered gate operators. Not compatible with solar powered gate operators. The GTO Digital Keypad is face programmable for up to (25) twenty five different entry codes. Individual codes can be changed without affecting the other entry codes. For instance, you can give a delivery person a specific code to open your gate, and after the delivery you can change that code. The delivery person will no longer be able to use that code to gain access, however the other entry codes will still work for your other guests. 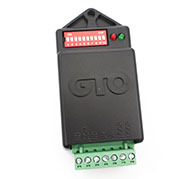 The GTO Universal receiver allows the GTO two and three button transmitters to control both gate and garage door openers. 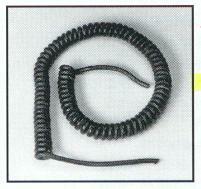 Compatible with most garage door opener systems. 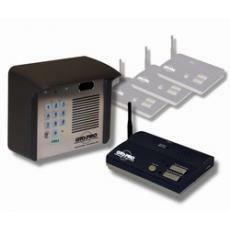 This receiver is universally programmable for multiple gates and/or garage doors to enhance security and convenience. 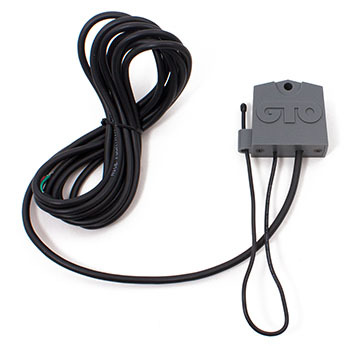 By installing a Universal Receiver on each garage door opener, and utilizing the optional Dual or Triple Button Transmitters you can operate your entire system using GTO/Access Systems, GTO/PRO transmitters. is universally compatible with any industrial door or automatic gate operator. 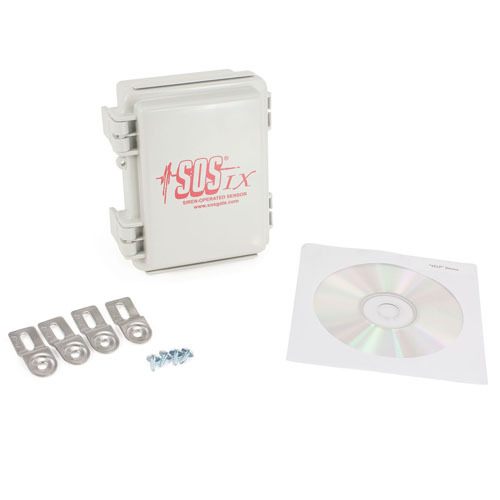 Can detect traffic moving both towards and away from your industrial door or gate. Ability of disregarding pedestrians and only detect large masses Capable of disregarding parallel traffic. 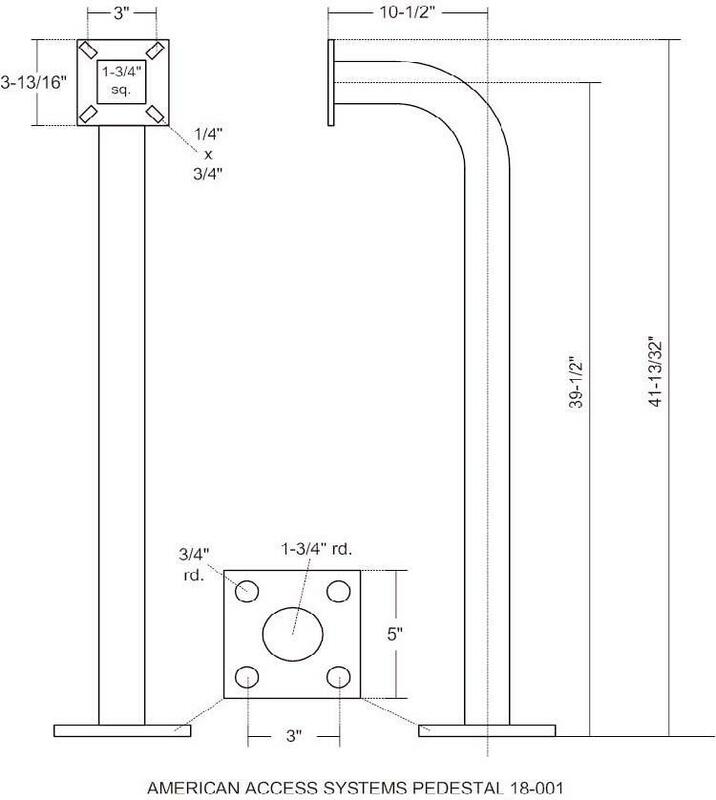 Mounting height 7' to 11' on 10FALCONXL Low Mounting Industrial Motion Sensor and 11.5' to 23' on 10FALCON High Industrial Motion Sensor. Designed specifically for easy installation on standard 2" square frames, the MGS20 offer 3-sided activation for an added measure of protection. 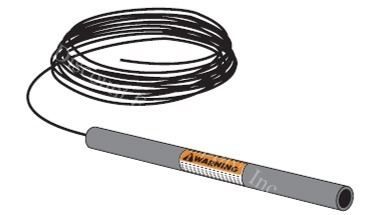 When touched, these electrically activated edge sensors immediately signal the gate operator to stop and reverse. The sleek design will not detract from the appearance of the gate. Designed specifically for easy installation on standard 2" round frames, the MGR20 offers 3-sided activation for an added measure of protection. 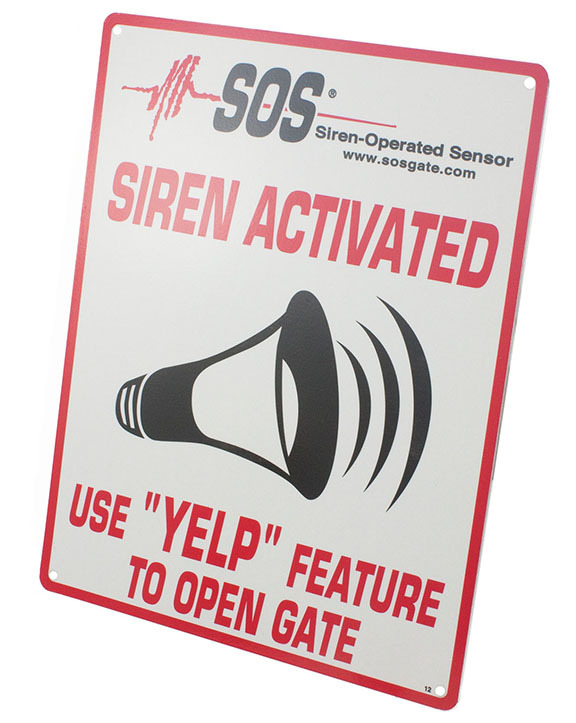 When touched, these electrically activated edge sensors immediately signal the gate operator to stop and reverse. The sleek design will not detract from the appearance of the gate. 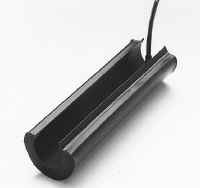 Single channel receiver is designed to work with most gate and commercial door operators. 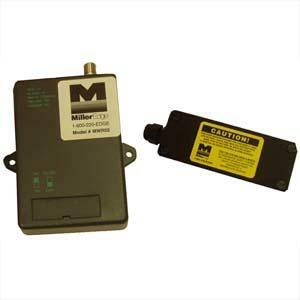 Both the Miller Edge receiver and transmitters are designed to have several selectable options not found on other radio controls. Simply select these options with the convienient dip switches and wire harness. 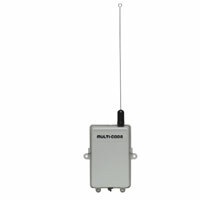 The receiver will operate on either 12 or 24 volt AC or DC and is capable of sending a pulse or continuous signal. The MWTA02 comes with an Audible Alarm feature that activates when the battery has only 25% of it life remaining, indicating the battery should be replaced. The alarm sounds for 5 to 10 seconds at 1 to 2 minutes intervals. 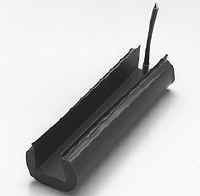 Low voltage or solar powered exit wand automatically opens gate when a vehicle drives by, without requiring the use of a remote control transmitter, key pad or any other operator control device. Additional probes may be added for a wider range of vehicle detection. 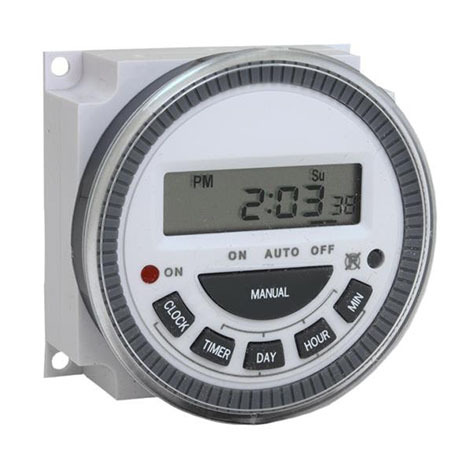 offers an Automatic Timer to enable an entry device or other accessory to work durring specific hours.